Professional, reliable door to door taxi transfers for up to 7 passengers plus luggage. On-time pickup and Meet & Greet service. Credit & Debit card payments welcome with no charges added to our fixed price fares. 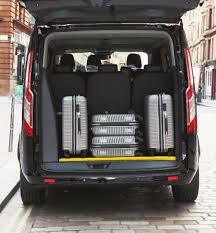 ​We offer a professional door to door taxi transfer service to & from any UK Airport, Seaport and Eurostar Terminal. Our spacious, purpose built luxury taxi allows you to arrive, stress free and in comfort. Transfers include Heathrow, Gatwick & Bristol Airports. Whether your cruise is a regular trip or a once in a lifetime experience, our taxis will cater for your needs. We provide quality transfers to the Eurostar terminus in London for onward European travel. With our expertise in London Transfers, our taxis are ideal for both business passengers and holidaymakers. We offer a wheelchair friendly taxi service accessible for most manual wheel chairs. With many years of experience in this area, we provide tailor-made stress free travel for the wheelchair occupant plus up to 4 other passengers. 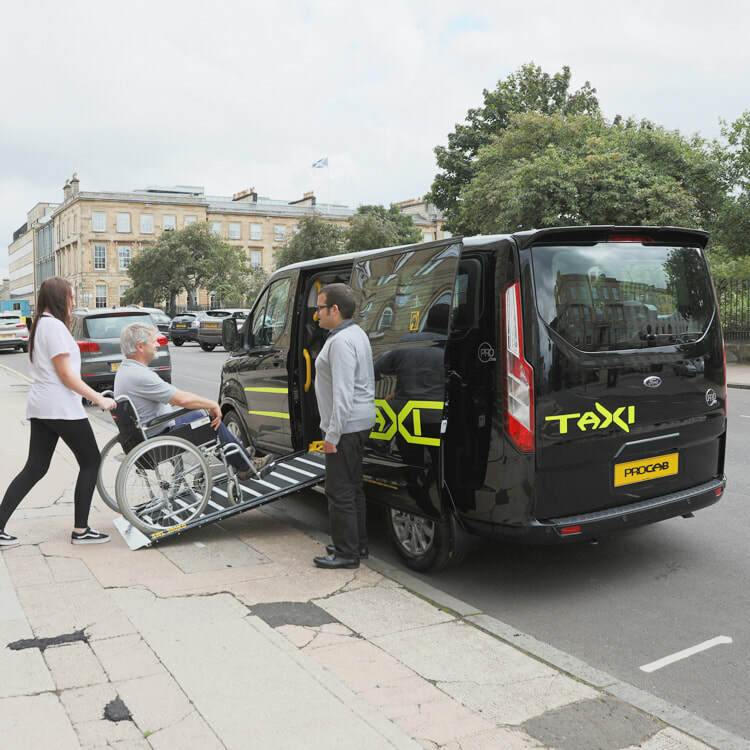 Fitted with a ramp, steps, grab handles and high visibility interior, our purpose built taxi is ideal for passengers with any special access needs. ​Please contact us to book or discuss any travel requirements you may have. We offer competitive advance booking rates for airports, seaports, and Eurostar. Check out our prices from Swindon or call for details. We provide transfers to and from Swindon and the surrounding areas of Cricklade, Calne, Cirencester, Fairford, Faringdon, Lechlade, Malmesbury, Marlborough, Royal Wootton Bassett & Shrivenham to any UK airport, seaport and Eurostar Terminus. Please look at our prices from swindon or either call us or request a quote for any other areas. ​.Our luxury purpose built air-conditioned, luxury taxi offers the highest standards in taxi travel in and around Swindon. with high levels of comfort and legroom, long distance and motorway travel are a pleasure. 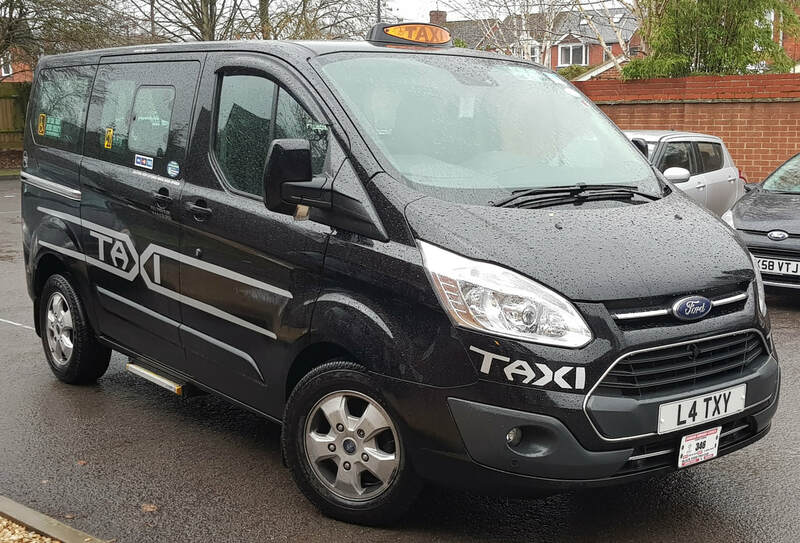 ​Fitted with the latest Euro 6 engine and Cgon's unique fuel enhancement technology, its ultra low emissions make it one of the cleanest taxis available. 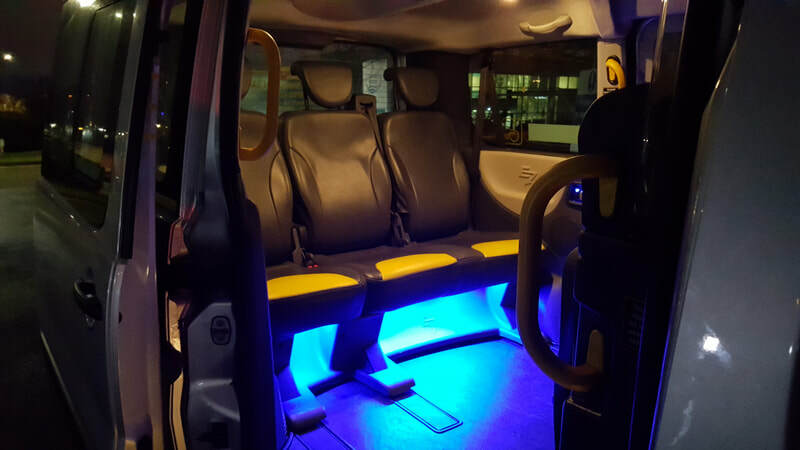 Seating for up to 7 passengers with luggage in comfort, this taxi is ideal for airport transfers and for passengers with any special access requirements. Book your Airport Transfer online for an easy and convenient booking service. Just submit your details and we will do the rest. We will email you with the price and how to pay. Terms and conditions apply. ​We accept most credit and debit cards for your taxi travel to make it easier to pay. ​Advanced payments accepted over the phone or secure chip and pin machines carried on board our taxis.